You have access to an administrative account and can sign in to the print servers. Make the recommended: Implementation phase setup. 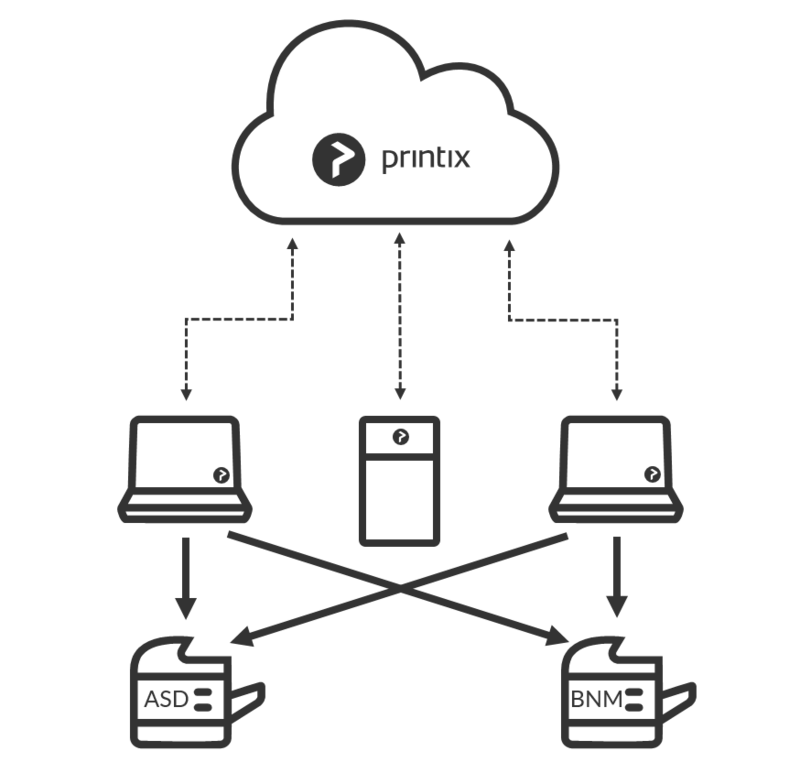 When you download the Printix Client software and install it on the print server, we make a copy of the current print environment details in Printix Cloud. Rest assured, we do not change or delete anything on the print server. The Microsoft web browser (Edge or Internet Explorer) Security settings may obstruct the download of the Printix Client software. To workaround this you may want to download it on another computer (without installing) and then copy it to the print server, so you can run it from there. If you have issues with Sign in to Printix Client, then please read: Sign in issues. 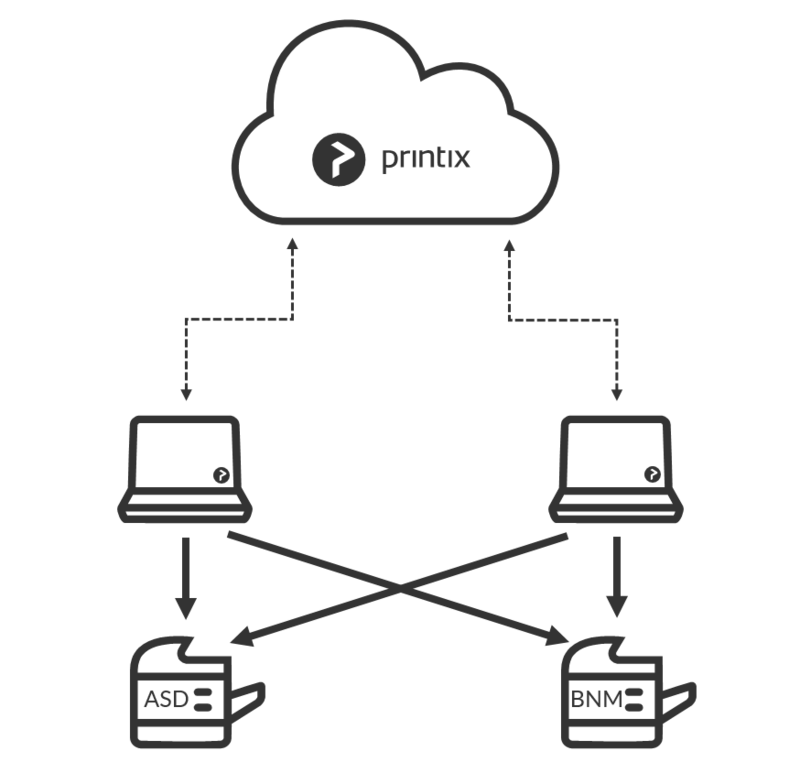 During the discovery process, we automatically detect and register printers, print queues and drivers in Printix Cloud. At the same time, a Network1 is created with the gateway of the print server’s network adapter. 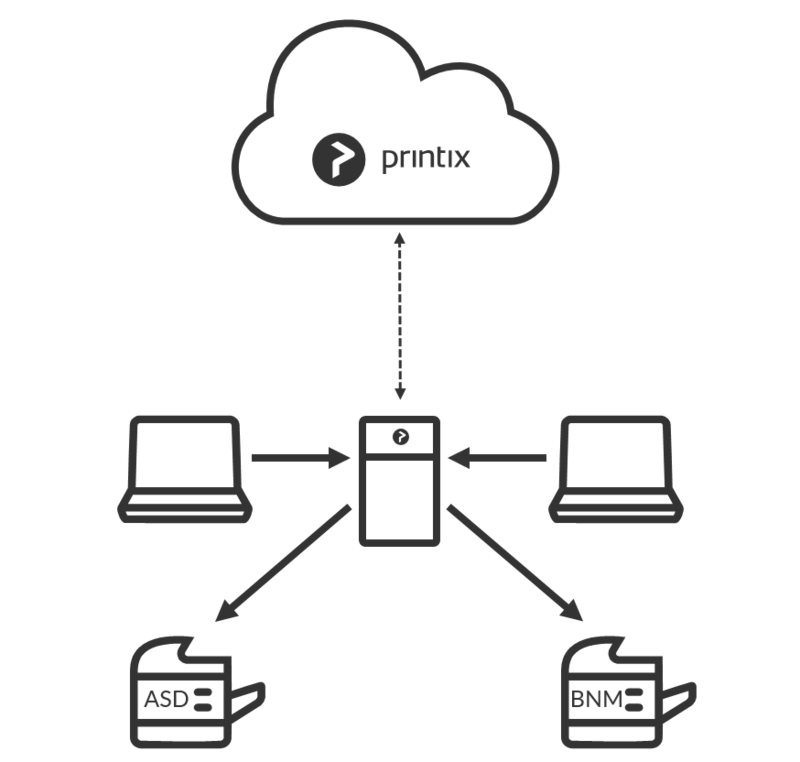 If there are additional print servers, install Printix Client on each of these, to make the copy of your print infrastructure as complete as possible. Open the Computer properties page of the print server and click Discover printers. If not all of your printers are listed on the Printers page, then add the missing printers. Optionally rename printers and print queues. Use your preferred method to deploy Printix Client, such as Microsoft Intune. If users Sign in with Microsoft you should Accept Printix for all users. Before removing the print server, you should verify that the print server’s shared printers can be paused without users complaining. You should also verify that the server does not have additional roles, such as Domain Controller, File Server, etc. Take the server offline. Unplug the network cable and leave it that way for a week or so: if nobody cries it’s safe to decommission the print server. You are now on Printix – what has changed? The user experience for printing is the same. Only the printer name is enhanced with a three-letter printer ID to make it easy to search for and identify printers. From an IT management perspective, however, cloud deployment means less ongoing management since infrastructure is now managed from the cloud.